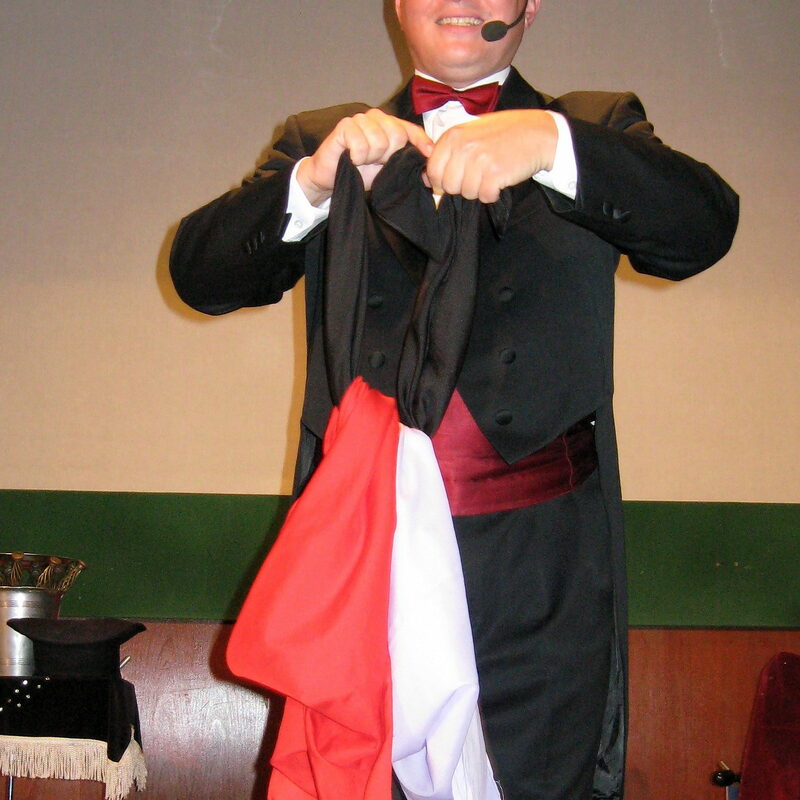 The magician moves among the guests and showing off tricks at the table where guests sit or showing standing in small groups of spectators in their immediate vicinity. It is a magic instance. With borrowed objects (rings, coins), but also with cards, thimbles, strings. Mikromagické performance is suitable eg. For receptions, in restaurants, where there is not much room for stage and parlor magic. Jaké jsou technické požadavky pro vystoupení?